Sam Spade meets Dawn of the Dead! 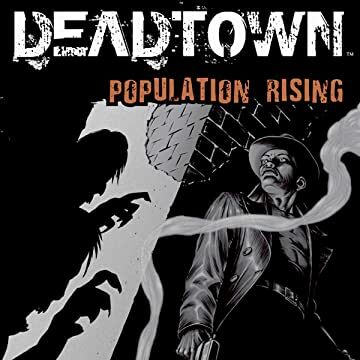 Set in a post-apocalyptic near future, DeadTown follows the exploits of CHAN who, having lost his family in the zombie plague, works as a private detective in a world crawling with the undead. 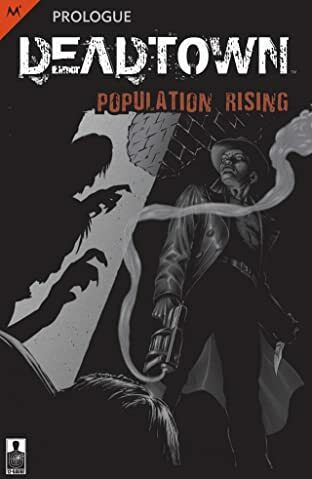 Visually inspired by the rich black and white style of films like Touch of Evil and The Maltese Falcon, DeadTown combines the finest film noir traditions with the zombie horror genre, in an edgy re-imagining of the hard boiled detective thriller. Don't miss this exciting preview story!